What brings people to Malta? Malta and Gozo receive visitors for all sorts of reasons along the spectrum between business and leisure. It’s a rather special little place and many visitors will return many times over while some will choose to make it their home. So what makes the Maltese islands so special? Official name: Republic of Malta (since 1974). It gained independence from the British in 1964. Coordinates: 35°53′N 14°30′E. 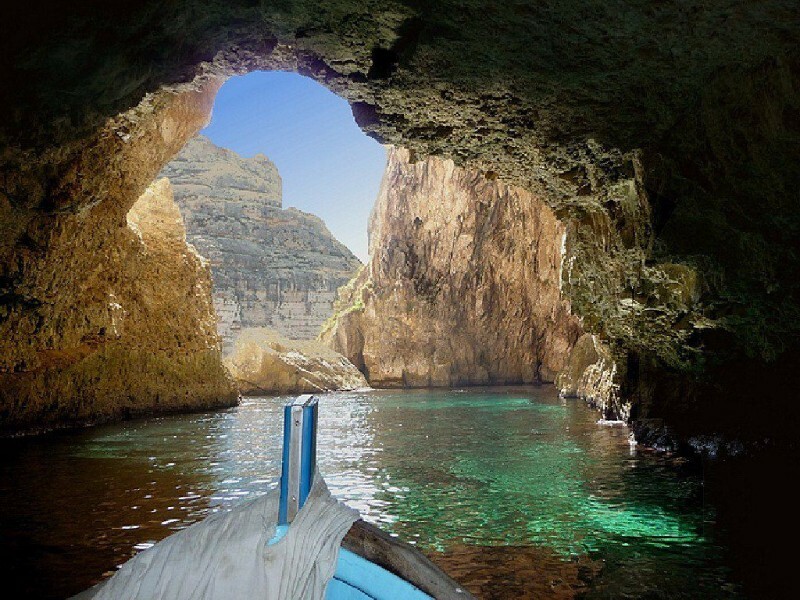 The Maltese Islands are situated in the heart of the Mediterranean, 92 km south of Sicily and 290 km north of Africa. Its location is largely responsible for its unique culture that was defined by early settlers, merchants, various occupations and diverse neighbouring influences. 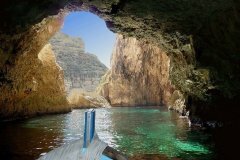 Maltese archipelago: The Maltese archipelago consists of five islands: Malta, Gozo, Comino, Cominotto and Filfla. Only the first three are inhabited. Size: The total area of the Maltese Islands is 316 sq km (Malta 246 sq km, Gozo 67 sq km and Comino 2.7 sq km). It should come as no surprise that the locals endearingly call Malta “the rock”. Unique feature: Malta is home to the world’s oldest freestanding structures at 5,600 years old. 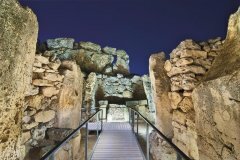 It has three UNESCO world heritage sites: Valletta (the capital), the Hal Saflieni Hypogeum and the Megalithic Temples. The earliest settlers arrived 7,000 years ago and Malta is rich in archeological remains that show evidence of the various occupations. Population: 432,000. Today, many of the inhabitants are expats, which lends Malta a simultaneously traditional and cosmopolitan vibe. Language: Maltese and English are both official languages. Many locals also speak Italian. Member of the European Union: Yes, since May 2004. Climate: Subtropical-Mediterranean. The average temperature in winter is 16℃ and in summer 30℃. However, summer 2017 recorded consistently higher than average temperatures. Warm temperatures prevail from May through September, when it also rarely rains. A NE and NW wind is prominent on the islands. Driving: On the left, same as the UK and Australia. Capital City: Valletta - the European Capital of Culture 2018. It is also a UNESCO World Heritage site. Airport: Luqa International Airport. There is no airport in Valletta. Malta has been investing heavily in its tourism industry ever since its independence in 1964. 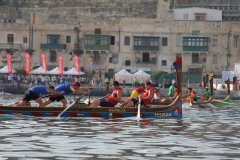 The Maltese recognised that the very same things that attracted numerous occupations and the legacy each left behind would remain of worldwide interest. 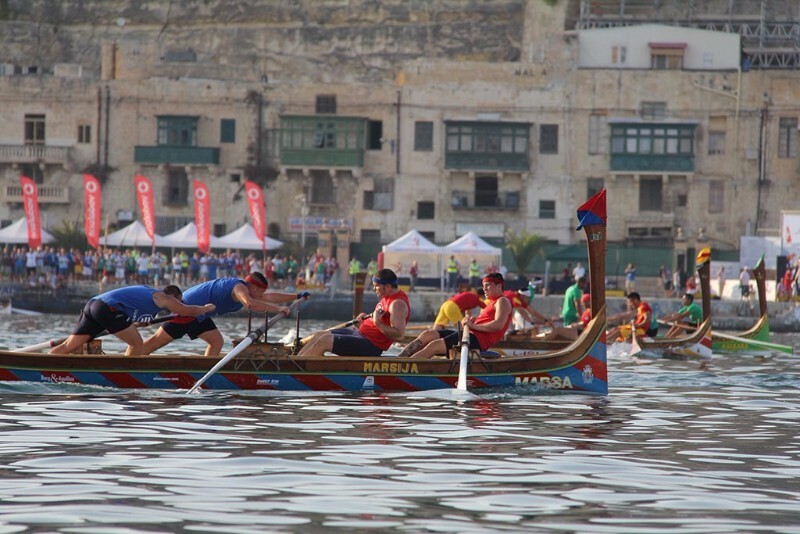 More information about Malta’s history, culture, food and activities is given below. Furthermore, tourists can stay in quaint B&Bs in converted houses of character in traditional villages to fine hotels in the business district. The vast variety of options the small island presents makes Malta a leisure travel destination of choice for all kinds of people. As the popularity of Malta for leisure travel grew, it naturally drew the attention of business travellers too. Malta began focusing on providing services related to meetings, incentives, conferences and events and the Malta Tourism Authority even established a Quality Assurance seal for Destination Management Companies, which Traveltrade holds. As a MICE destination, Malta offers unique facilities and activities with backdrops that make an impression, while Malta DMCs know exactly how to create a memorable experience. Malta’s first settlers arrived 7,000 years ago. However, the Maltese Islands’ prime location in the heart of the Mediterranean has drawn many visitors and occupations throughout the ages. The first known long-stay visitor was the apostle Paul, who was shipwrecked in Malta in 60AD and the hospitality shown to him by the locals is well recorded in the Acts. However, the earliest known visitors were Phoenician seafaring merchants who used the islands as a convenient marketplace. But Malta’s strategic location and its large, natural harbour attracted the attention of many of the powers of the day. The islands have been occupied in turn by the Phoenicians, Carthaginians, Romans, Byzantines, Normans, Aragonese, The Knights of St John, Napoleon and the British Empire. Malta finally obtained independence in 1964. Each foreign occupation has left its legacy on the islands. Here you will find the oldest free-standing structures in the world, countless archeological sites and historic buildings, a unique culture and an extraordinary language of both semitic and latin origins. Following independence, the Maltese were far from antagonistic towards foreigners. Malta opened its doors to an ever-flourishing tourism industry, which remains one of the country’s prime economic ventures. Following EU membership in 2004, travel to Malta and Gozo for business and leisure became even more accessible, while the multilingual inhabitants continue to provide great hospitality as always. Malta has a truly unique culture born of several foreign influences throughout history. It succeeded in developing its very own take on popular culture, music, dance and art while also unabashedly embracing foreign flavours. It’s identity, however, remains definitively Mediterranean. The Arts Council of Malta and several smaller entities organise many arts and culture events throughout the year, particularly in the height of summer. 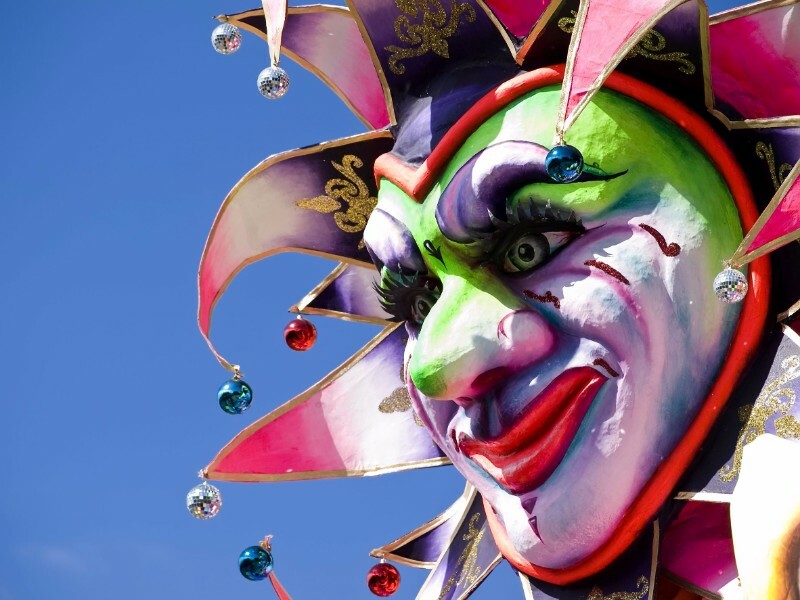 Furthermore, for a true taste of local village culture, visit a village festa or one of the annual themed cultural events organised by most of the 68 local councils in Malta and Gozo. Ask us for information regarding what’s on during your visit. Escargot may be a delicacy in France, but in Malta, snails are a farmer’s favourite. Maltese food varies from octopus (qarnit) and rabbit (fenek) to beef olives (bragioli) and baked pasta pie (timpana). Tasting the local cuisine is a must! Not to mention pastizzi, Malta’s favourite street food. Having said that, restaurants in Malta offer a wide variety of cuisines from around the world and standards are high. Dining Al Fresco is the order of the day during summer and wine bars hidden in old city cellars are a local tradition. Furthermore, caterers face a lot of competition so the quality and variety of food available is extraordinary. Not sure where to turn? Leave it up to us to guide you. The Maltese love a good night out. Nightlife is an essential part of local culture, perhaps because the hot summer days make the night a refreshing time to go out, mingle and be entertained. 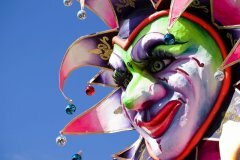 Choices vary immensely, from open-air music festivals and nightclubs to theatre and casinos. Malta’s nightlife hotspot is Paceville, in St Julians, where streets are lined with various nightclubs, bars and restaurants. Valletta offers a more distinguished choice of venues, with theatre and wine bars as typical choices. Events may be scattered all over the island, but with distances so short, nothing is out of reach. Did you know that Malta is one of the top diving locations in the world? With warm sea temperatures and crystal clear visibility throughout the year, divers flock to Malta all the year round and you can grab the opportunity of this visit for a try-dive for your group. Not surprisingly, watersports are also big in Malta, from snorkelling and kayaking to jetskiing and DWS. Driving a motorboat requires a licence, however most companies offer a skipper with speedboat rentals or yacht charters. The sea is one of Malta’s most wonderful resources - we recommend you exploit it! There are several other things to enjoy about Malta and Gozo and we are sure you will have the opportunity to discover more of them during your visit. That is why we are here! You tell us your interests and we guide you in the right direction.